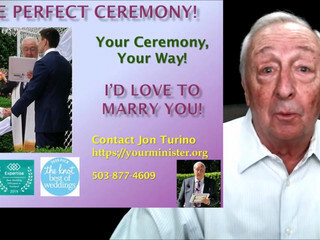 The Reverend Jon Turino is a wedding officiant based in Portland, Oregon, serving NW Oregon and SW Washington, who is dedicated to making each wedding distinct, special and your very own. 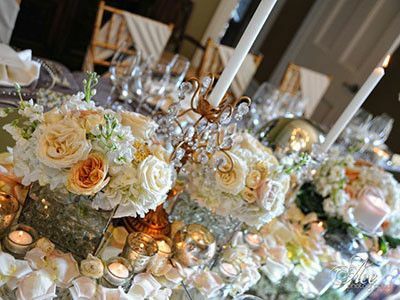 He facilitates everything from customized vows to venue ceremony planning and does so with a passion to provide you with a ceremony that meets all of your needs, wants, and desires. 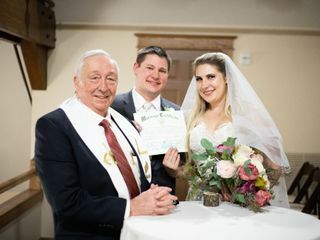 Whether you are seeking a traditional non-denominational religious, or a non-religious ceremony, or one with custom elements, wedding officiant Jon Turino is happy to help realize the special day you always imagined. 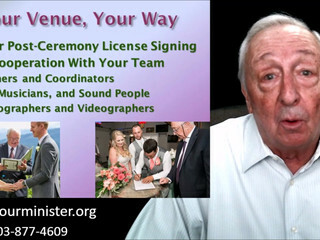 Let him help you have your wedding ceremony your way. 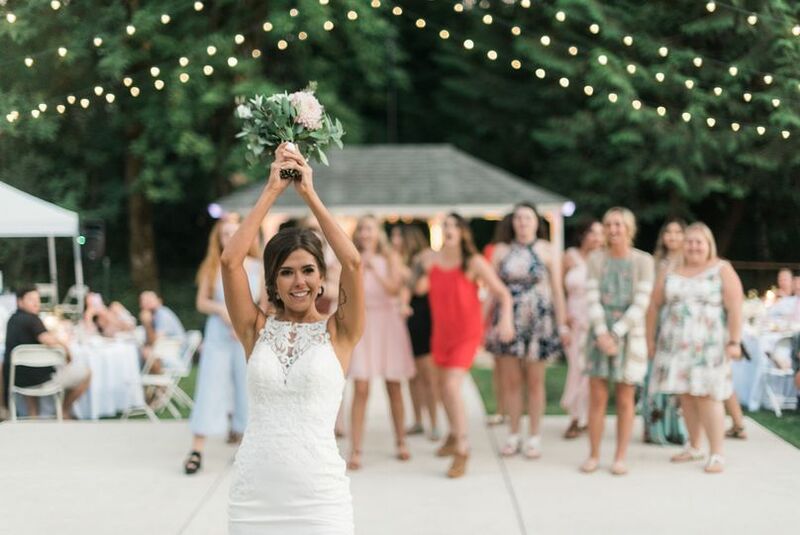 He'll work with you, the engaged couple, to create wedding ceremonies that are unique to you, that tell YOUR love story, and that are warm, captivating, and memorable. 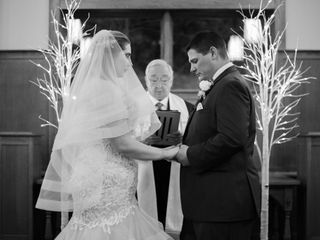 Wedding Officiant Jon Turino, Minister, will work with you and your planning, venue, and coordination vendors so that everything runs smoothly and happily. 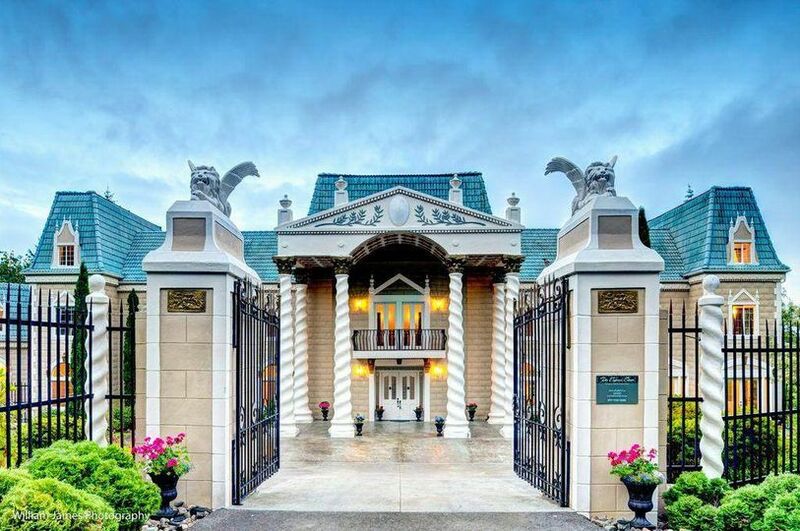 Visit the booking calendar on his website for available dates or contact him – even on booked dates – to see if a specific time on that date might still be available. Look no further! Jon is it! 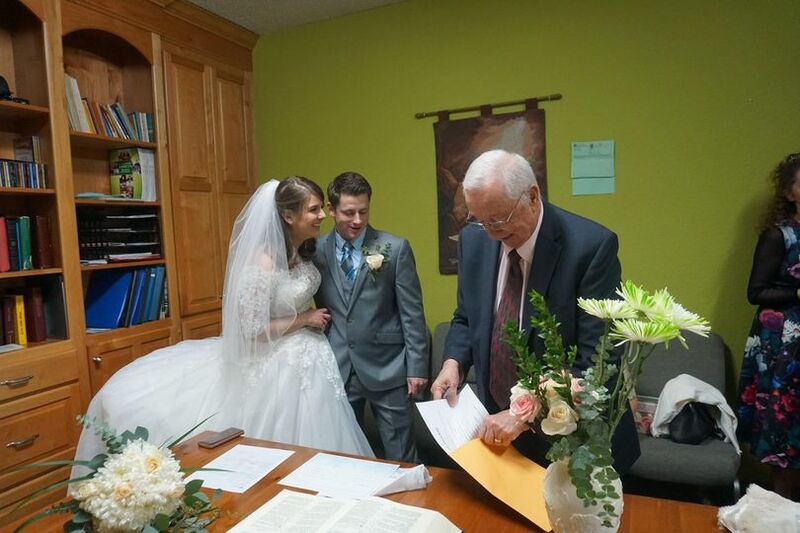 Choosing Jon as our officiant was one of the best decisions we made for our special day. 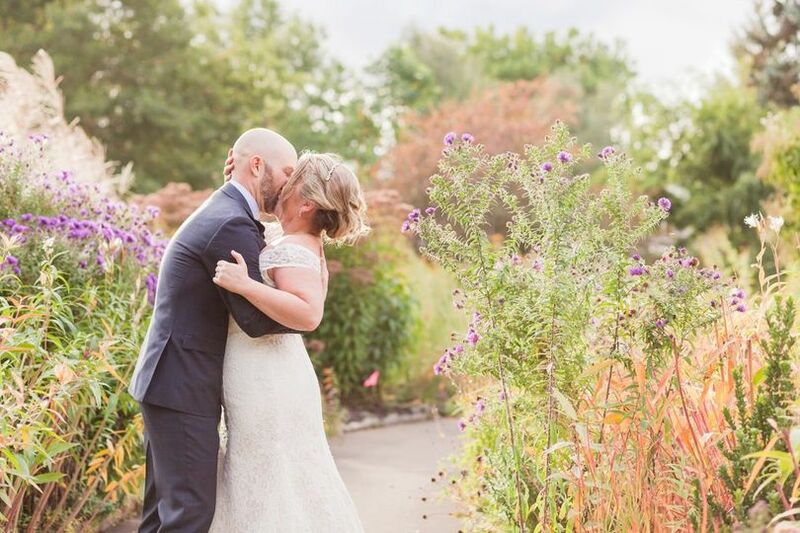 He was very quick to respond to any concerns or questions I had planning our ceremony, very easy to work with, very professional, and just more than I can ask for. 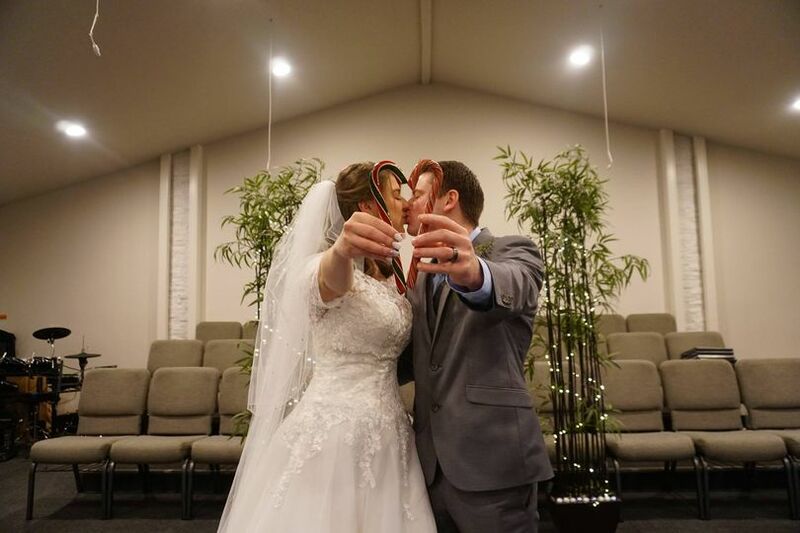 Having that precious memory of our special day definitely wouldn't be the same if it wasn't for Jon being there. 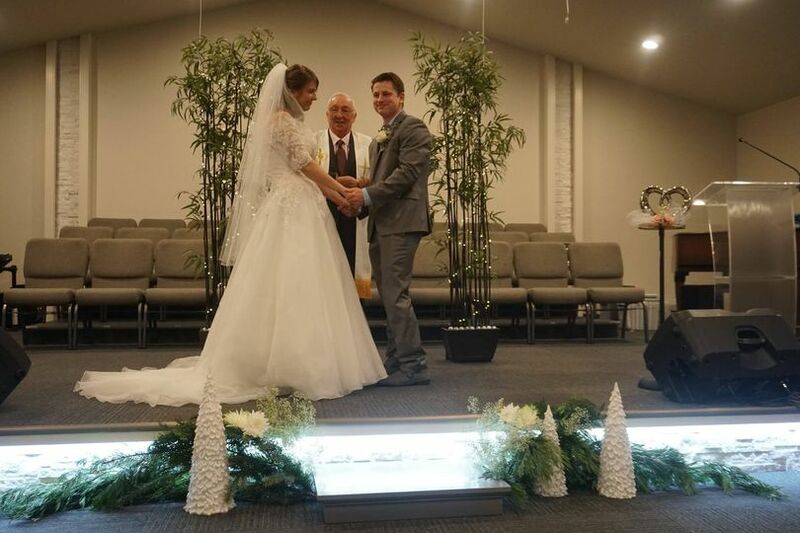 If you are in search of a perfect officiant, look no further! Jon is it! Thank you so much for the great review, Natalia. 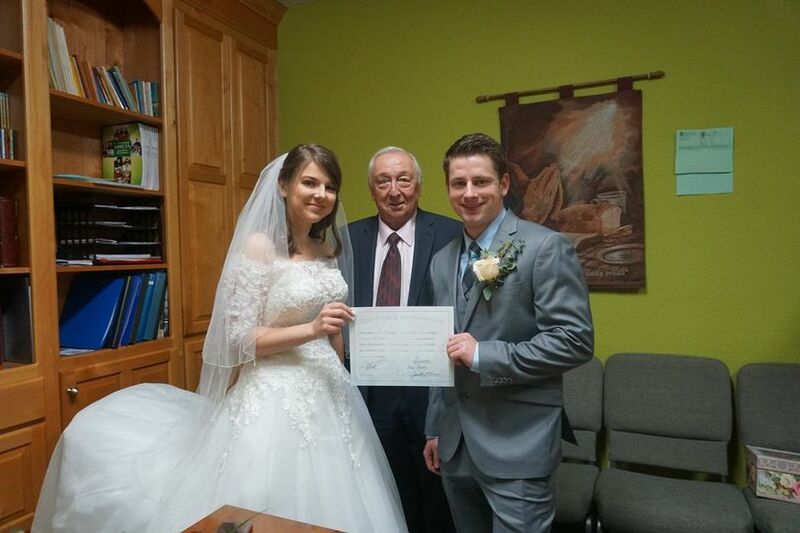 I'm so glad to have been able to be your officiant! 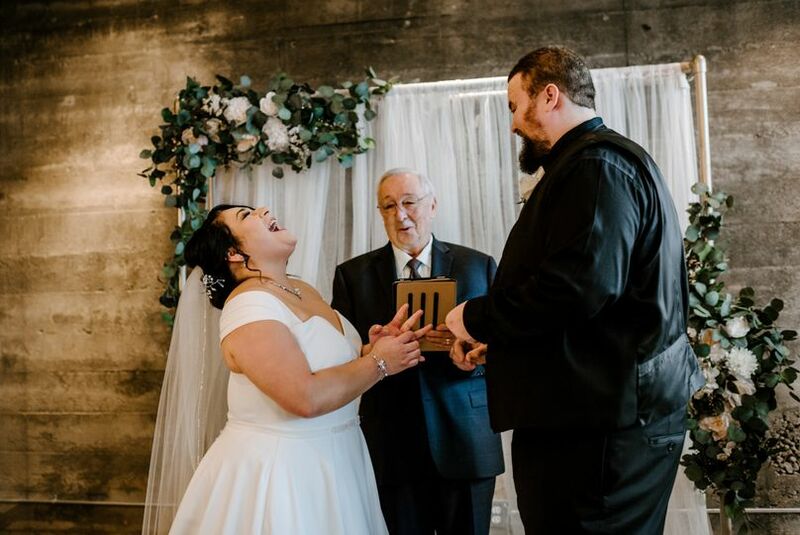 Jon Turino performed our wedding ceremony and we could not be happier. He is very professional and polite and guided us through the whole process. 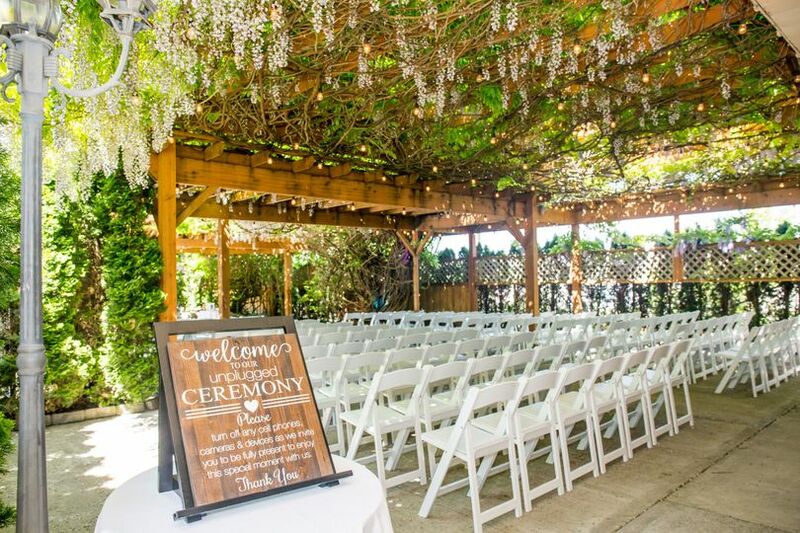 We would recommend Jon to anyone interested in a wedding ceremony. 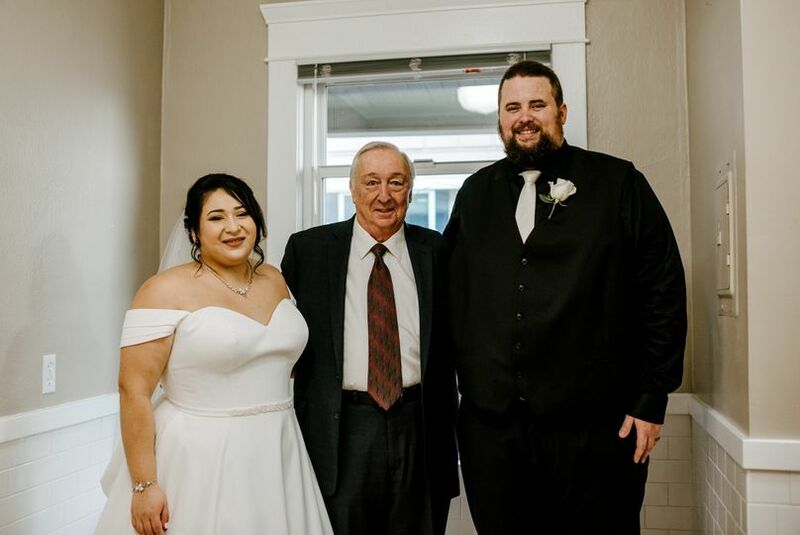 Thank you, Chris, for selecting me as your officiant. And for the wonderful review. It was my pleasure meeting -- and marrying -- you and Sandy. 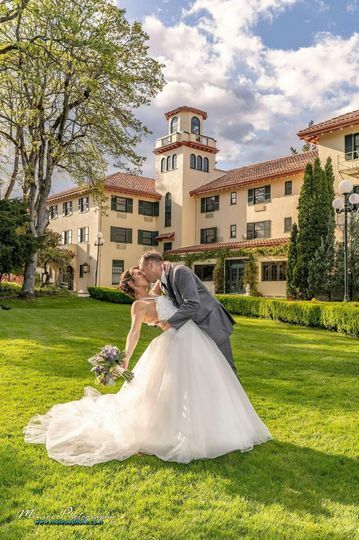 Couldn't have been more perfect ! We cannot say enough great things about Jon!! 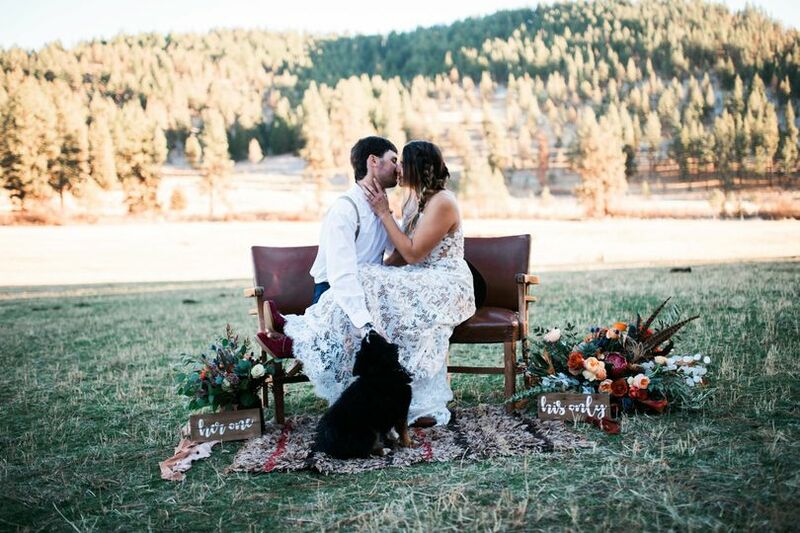 He was EXACTLY what we were looking for in an officiant for a traditional, simple, & intimate elopement ceremony. Jon was incredibly responsive when we first reached out to him and again whenever we needed him (which was only a few times). 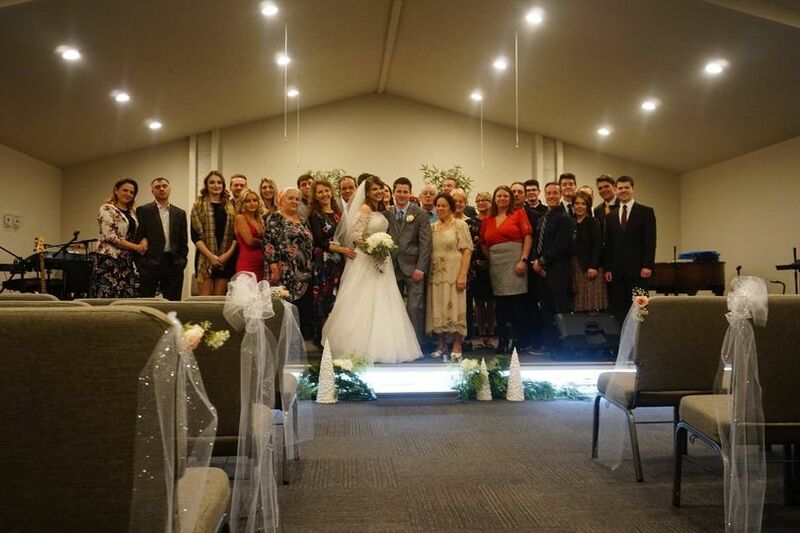 He provided us with a "blueprint" so to speak, of the ceremony (also perfect for us and also exactly what we were looking for) which we were easily able to adjust a bit to custom fit us more. 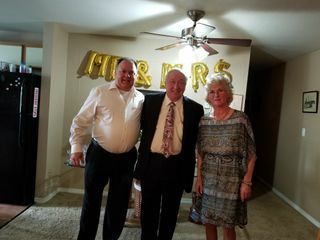 Arriving 20 mins early, he effortlessly blended right in with our crazy families as if he'd been a lifelong family friend. 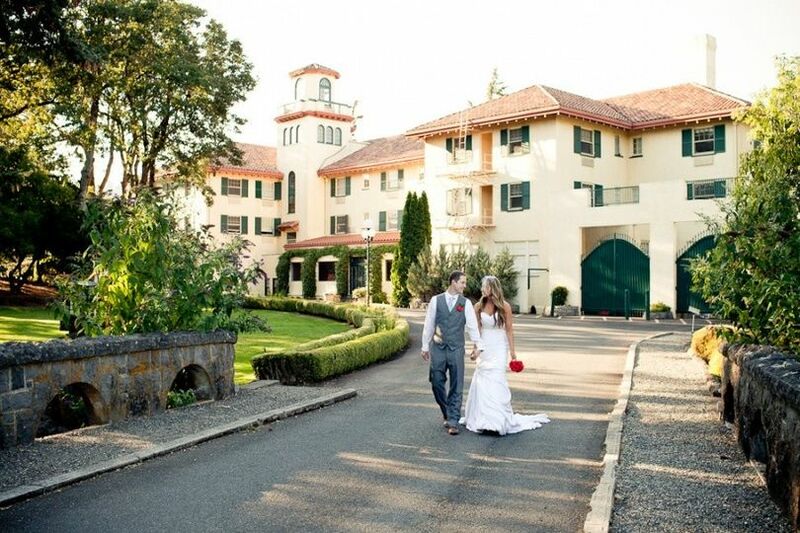 Jon was fun, easy going, and laid back, yet still traditional and extremely professional. After he'd left, everyone kept remarking how impressed with him they all were. 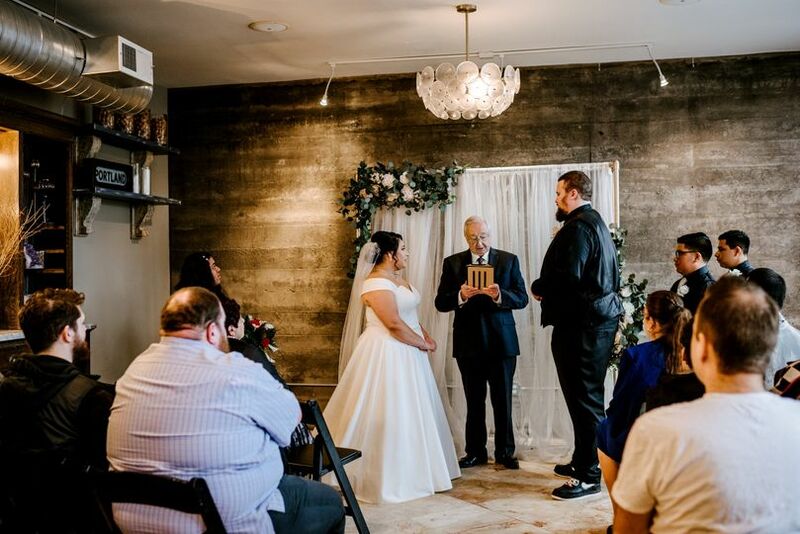 Jon is an absolute natural and we wouldn't recommend going with anyone BUT HIM for an officiant! We can’t thank you enough Jon! 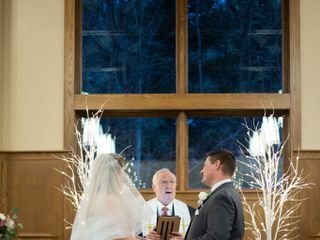 We couldn't have gotten or even asked for a better officiant nor could we be more pleased!!! You were an absolute delight as well as absolutely PERFECT from the get go!! Thank you so much, Tara, for the fantastic review. You make me blush! 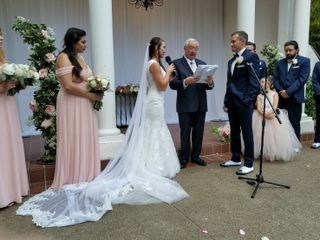 Thank you again for selecting me as your officiant. 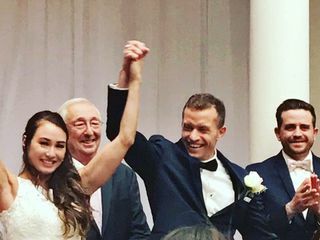 I wish you and Steven a lifetime of love and happiness. We absolutely enjoy working with Jon. He&apos;s professional and light hearted. His services match our client&apos;s personalities to the t. What makes him the greatest for a photographer&apos;s standpoint...he steps out of our first kiss shots. He&apos;s the first and only one this far. 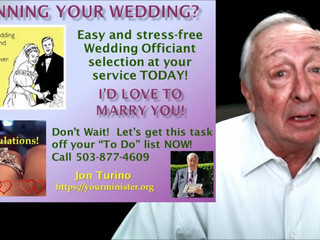 I would recommend Jon to any and all couples. He is so friendly, flexible, and brings a positive and professional energy to his job. 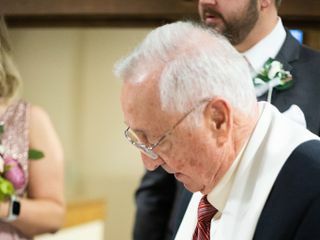 I was blessed to work with him recently and hope to have many more weddings together. He truly takes care of his couples! We met Reverend Jon Turino at A Classic Affair back in November 2016. He is a very sweet, genuine man. 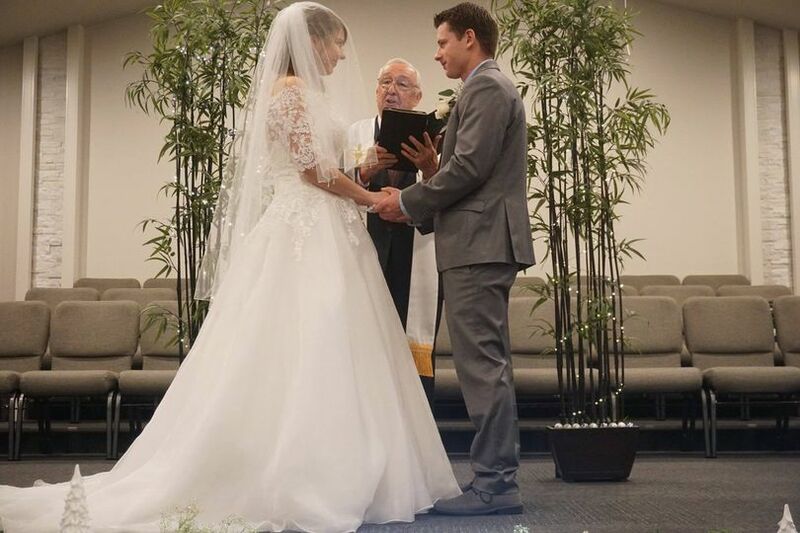 Any bride would be lucky to have him officiate their wedding!